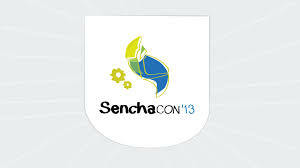 Continue reading "Senchacon 2013: Clean and Maintainable Ext JS"
Continue reading "Simplifying Grunt Jasmine tests for Ext.js"
Continue reading "Using grunt with Ext.js 4.x projects"
Fed up Sencha Cmd? Want to use Grunt with Ext.js and Sencha Touch? February 6, 2013 January 13, 2019 | by Matt Goldspink | 1 Comment on Fed up Sencha Cmd? Want to use Grunt with Ext.js and Sencha Touch? Continue reading "Fed up Sencha Cmd? 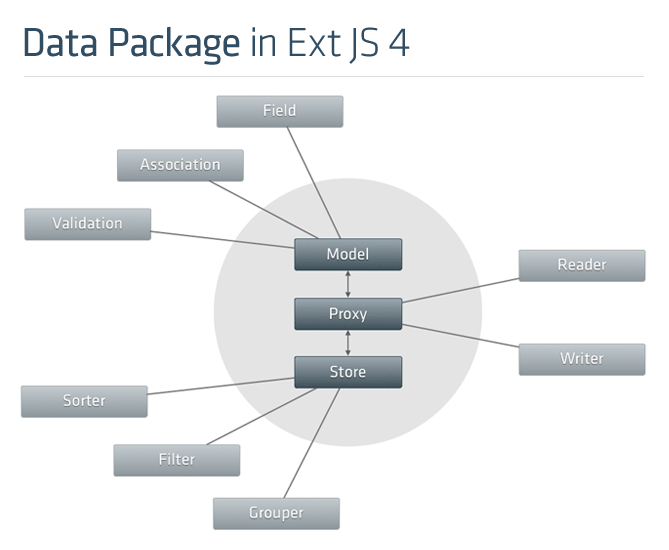 Want to use Grunt with Ext.js and Sencha Touch?" Continue reading "Ext.js – Cancel a load on an Ext.data.Store"